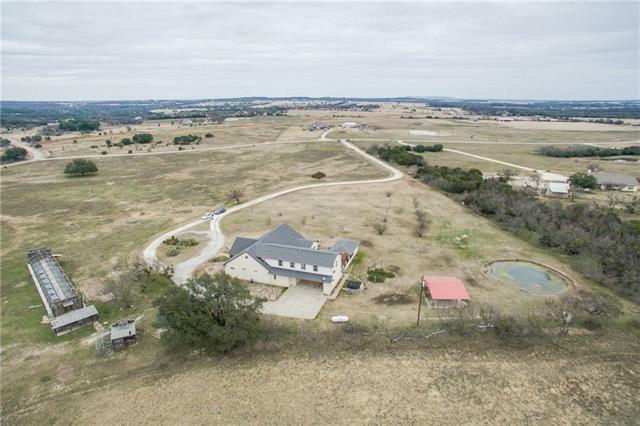 All Tolar homes currently listed for sale in Tolar as of 04/24/2019 are shown below. You can change the search criteria at any time by pressing the 'Change Search' button below. If you have any questions or you would like more information about any Tolar homes for sale or other Tolar real estate, please contact us and one of our knowledgeable Tolar REALTORS® would be pleased to assist you. 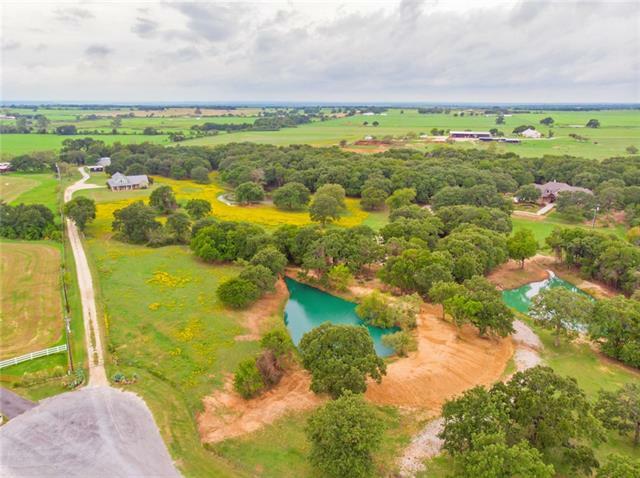 "54+ ACRES, TOLAR SCHOOLS! 5 BEDROOM, 3 BATH, RANCH STYLE, LARGE GAME ROOM, STUDY, HOBBY ROOM, GREAT KITCHEN, FORMAL DINING. 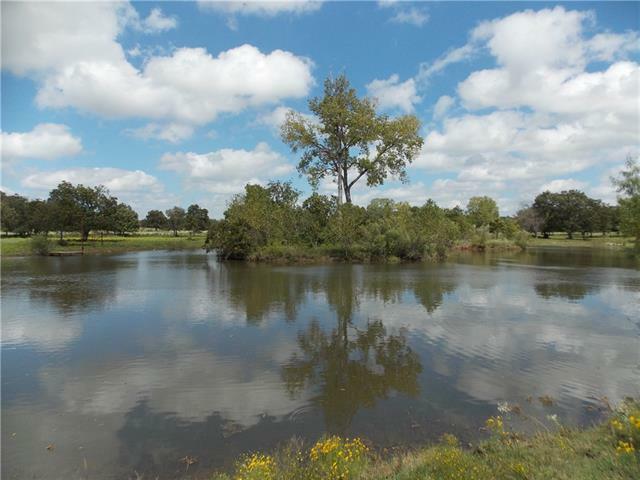 VERY PRIVATE LOCATION, 3 PONDS, LARGE OAK AND PECAN TREES, 30X40 WORKSHOP, 24X30 CABIN. IMPRESSIVE PIPE ENTRANCE, GREAT HORSE PLACE." 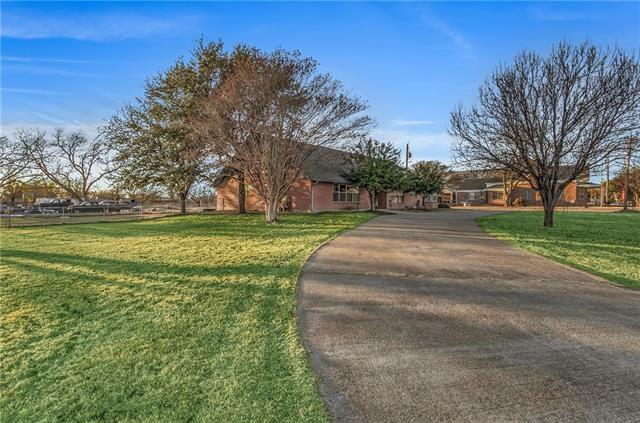 "Incredible Custom Home on 20 acre Ranch with attached guest hired hand apartment. Large Family Kitchen room, Large Master Bedroom with walk in Closet and home is single level barrier free for easy access to all rooms. Full walk in pantry with extra space for refrigerator. Canning room on outdoor patio with refrigerator, range oven and cabinets. Porcelain tile throughout with porcelain tile baseboards. Large craft room in main house. Longhorn and Donkey convey with property. Full flight Quail Pen"
"Wow such a fantastic home! 3 bedrooms, 3 baths and 2 living areas OR 4 bedrooms, 3 bath and 1 living area! Totally remodeled home setting on a beautiful 10.505 acres with a holding tank for all your agriculture needs! Great 36 x 45 workshop on slab with electric and storage every man would love! Deed restrictions, no mobile homes, so o worries about that in the neighborhood! Small office building, so if you work from home or need an extra room to make a cabin no problem. You hear you don't want "
"This is a fantastic home for a large family! In addition to the 4 bedrooms and 3 and a half baths, each bedroom has a large walk in closet, it boasts two full size kitchens, two living areas, 2 dining areas and a large utility room with hook ups for two washers and two dryers. It could also be used as a 3 bedroom, 2 and a half bath with full mother-in-law living quarters. It even has an exterior door that can be utilized as a separate entrance. And in addition to ALL that, it has another detache"
"Wow, this home has so much to offer! Pull up to the circle drive, which is wonderful to have with company over! Updated home on a great lot size you can't find, with a home size you won't find, for this price! 3.2.1.2 car garage with a GUEST SUITE (4th) bedroom, living or office and full bathroom! You could cook in this kitchen all day long, the size of the living go ahead and have Christmas with all the family and friends! Nice open dining or just eat in the kitchen! The neighbors are wonderful"
"Perfect for the family! 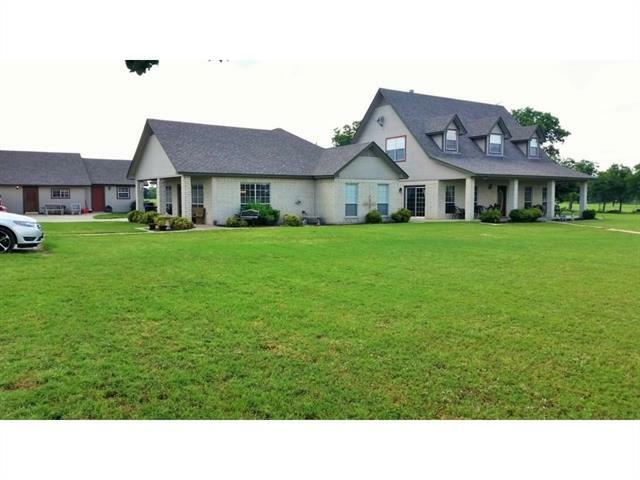 Like new home, well maintained in Park View Place and Tolar school district! The quality you expect from a Plumlee Construction home. This property features 3 bedrooms, 2 baths, and a 2 car garage. Upgraded nicely with granite counters, stainless steel appliances, porcelain tile, tumbled marble backsplash, Oil rubbed bronze fixtures, and beautiful stained cabinetry. Tolar Schools are some of the best in the area! Great price on this size of home. Come see it while yo"
"Will be available to show next week. Pictures coming soon, Stay tuned! 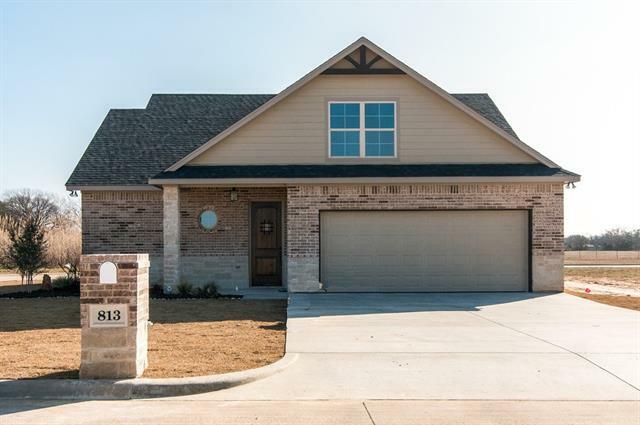 3 bedroom, 2 bath, 2 car garage new home in Tolar! Big sized rooms, granite counter top, stainless steel kitchen appliances, new stainless steel fridge, great walk in pantry! Speckled paint garage floor, storage garden closet in garage! Great sized lot and covered porch! Great neighbors and wonderful schools!" "This 3 bedroom, 2 bath home is move in ready! Features include stained concrete and carpet throughout, crown molding, vaulted ceiling, decorate lighting, granite in kitchen and bathrooms, eat in kitchen bar, and spacious laundry room with built in cabinets and counter space. The exterior has a spacious yard and covered patio." "Looking to have your own peace of Texas history? 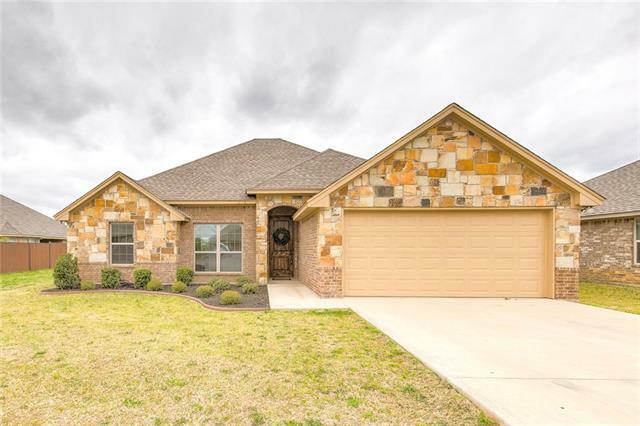 Look no further than right outside Granbury Texas, There you will find a beautiful home built in 1940.This 1998 sqft home features, 2 beds, possible 3rd, 2 baths on 2 acres! 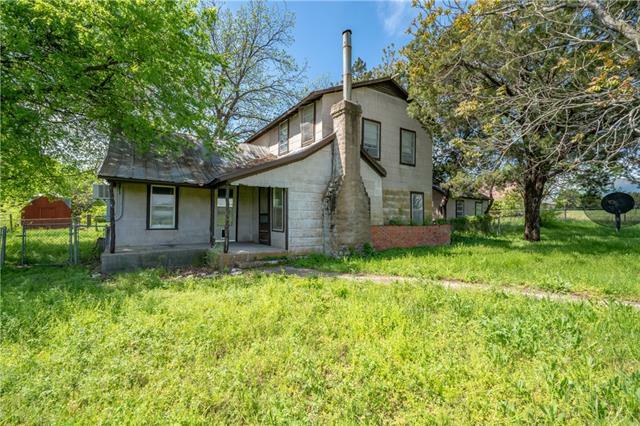 This property is primed for restoration from a new buyer to truly make it there own. If you re looking to have your own piece of this great state of Texas look no further. Enjoy fresh spring fed well water the city folk pay extra for. 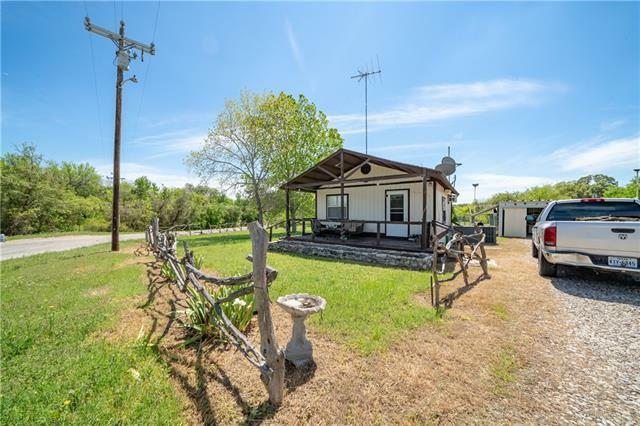 A tremendous amount of open space and op"
"What a great opportunity one bedroom one bath house on 2 acres right outside of beautiful Granbury Texas. Room for you to stretch your legs, or room to just relax and chill and enjoy the beautiful Texas scenery. Perfect starter family or someone down sizing and wanting less up keep!! Call today for you private showing while it s here!"